Thema - Black and White3.11Danke! Live Wallpaper - Aion Online Game3.81Danke! Thema - Prince of Persia4.7Danke! Thema - Dark Warrior Girl3.54Danke! 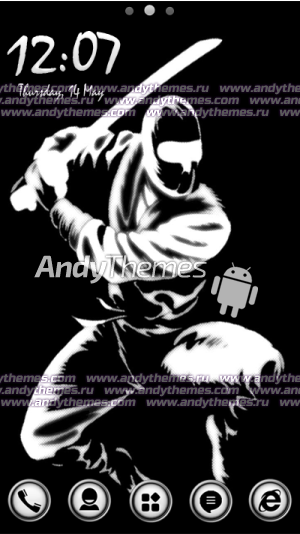 Live Wallpaper - Moon Knight - Comics3.82Danke!